Indians from India marked the 65th anniversary of India’s Independence Day throughout New Zealand over the past two weeks, with the finale for the year held by the Waitakere Indian Association at the Henderson Intermediate School on August 26, 2012. The most solemn of all these festivities was of course at India House in Wellington on August 15 (the actual day of Independence) at which High Commissioner Avanindra Kumar Pandey hoisted the Indian national flag and read out a message from India’s newly elected President Pranab Mukherjee. A cross-section of the communities living in the Wellington region attended the programme, which included patriotic songs. Among them were Members of Parliament Dr Rajen Prasad (Labour) and Kanwaljit Singh Bakshi (National). 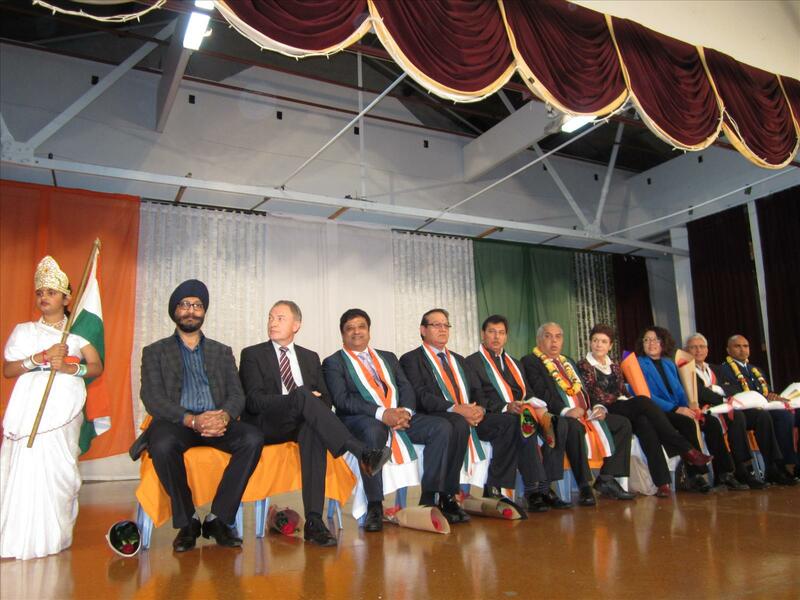 Mr Pandey was among special guests, including Labour MPs Phil Goff, Dr Rajen Prasad, National MPs Dr Jackie Blue, Melissa Lee and Kanwaljit Singh Bakshi at the Independence Day festivities organised by the Auckland Indian Association at the Mahatma Gandhi Centre. The programme included flag hoisting, prayers at the adjacent Radha Krishna Mandir, speeches and entertainment. Indian staff and students at Massey University marked the event at Speirs Centre Auditorium of the Palmerston North Boys High School in Palmerston North on August 13, 2012. 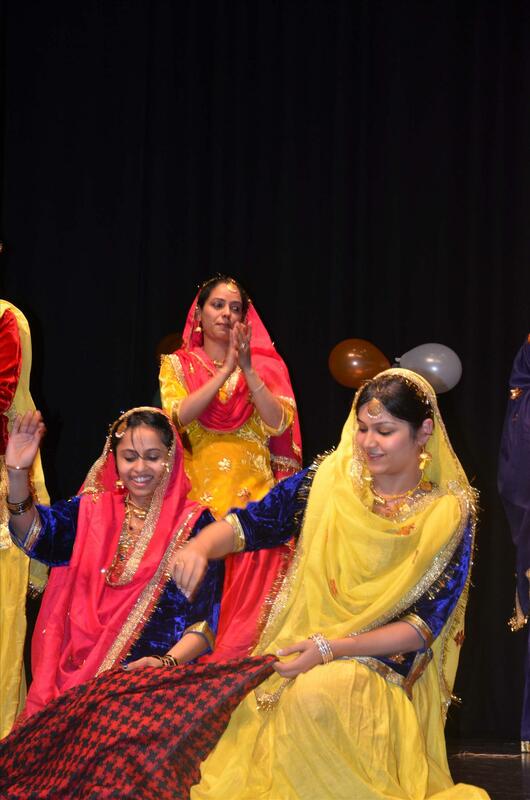 More than 350 people attended the celebrations organised by the Massey University Indian Association. Association President Dr Jaspreet Singh said that in terms of the aims of the organisation, the event showcased the culture and heritage of India. The programme included music, dance and a fashion show. Arthur Chin, Director International from the University’s International Office, spoke about the Indian community in New Zealand, and education and research partnerships between India and New Zealand. Our Christchurch Correspondent Dr George Abraham said that India’s Independence Day celebration was a colourful event reminding us of the sacrifices made by our freedom fighters including leaders and ordinary people. “The Indian Social & Cultural Club organised its event at the Rudolf Steiner Centre in Opawa on August 11, while the Kerala Cultural Forum held its function at St Christopher’s Hall on Avonside Street on August 18,” he said. New Zealand Indian Central Association President Paul Singh Bains, who attended most events held in Auckland said that despite several challenges and problems, India continued to march forward, registering impressive growth. But he was disturbed by the comments made by Thakur Ranjit Singh on August 13, 2012 on Facebook (see related stories on Pages 4 & 5 in this issue). He said that Mr Singh was out of line and out of character with his outright rude and unjustified remarks about India, especially at a time when Indians throughout the world were about to celebrate their country’s Independence Day. 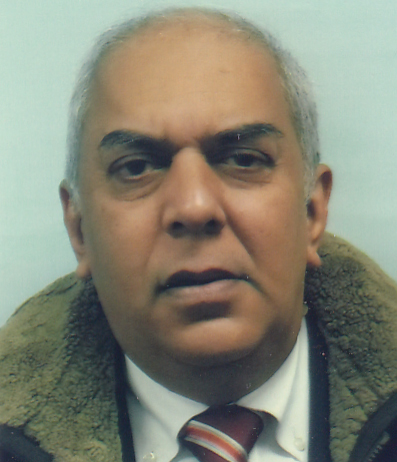 “I congratulate Waitakere Indian Association President Sunil Chandra and his team for suspending Mr Singh from the post of Vice-President. We are all concerned about the challenges and social evils facing India but we are also confident that the country will be able to win over these in course of time,” he said. Global Organisation of People of Indian Origin National President Alkesh Sharma said that Independence Day is a national festival of great importance to all Indians living in India and other parts of the world. “We remember our heroes and pay homage to them. They sacrificed their lives to gain independence from the British rule. “I love India and am proud to be an Indian. India is a living example of a dynamic heritage and tolerance towards all religions, races, languages and classes,” he said. Editor’s Note: Reports of other celebrations appeared in our August 15, 2012 issue.